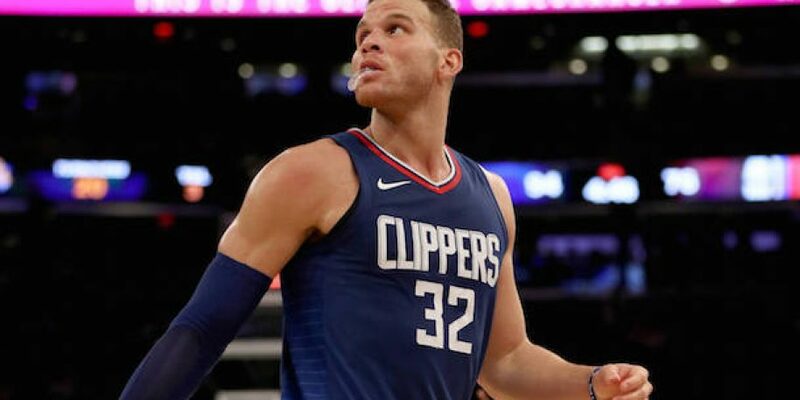 The NBA playoffs begin Saturday and the Los Angeles Clippers are considered by odds makers to have little chance in moving on to round two. The Clippers are the largest underdogs in the first round since 1988. 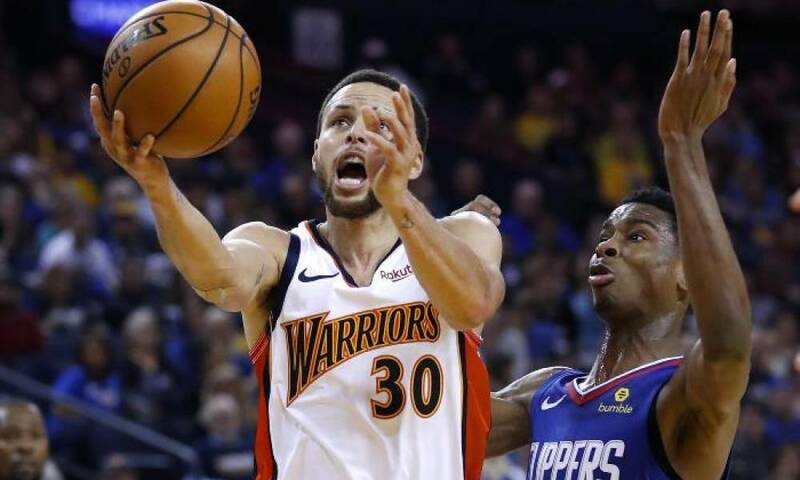 The Clippers are 100 to 1 to beat the Golden State Warriors the two-time defending NBA champions in their first round best of seven series that begins Saturday night. Since 1988 just three NBA teams have started the playoffs with odds higher than 50 to 1: The Milwaukee Bucks in 2013 and the Miami Heat in 1992 were both 75 to 1, and the Memphis Grizzlies in 2016 were 66 to 1. The odds for the Clippers-Warriors series have been so lopsided at some sportsbooks in Vegas and online that the sportsbooks decided it was best not to put it on the board. Golden State is favored to win its third straight NBA title and on average is 1 to 2 to do so. The Bucks have the next best odds to win the title at 6 to 1. 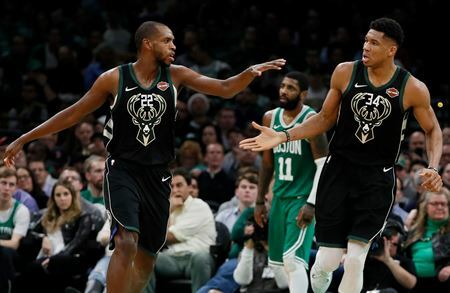 Following the Bucks to close out the top 5 shortest odds to win then NBA Finals are the Houston Rockets at 8 to 1, the Toronto Raptors at 12 to 1 and the Boston Celtics and Philadelphia 76ers both at 18 to 1. At most sportsbooks, Golden State has had the most bets placed on it to win this season’s NBA title. Several sportsbooks have said that the Los Angeles Lakers, a team that did not even make the NBA playoffs, had more bets to win the championship than did Golden State. Most of those bets were places during the offseason after LeBron James signed with the Lakers and before the NBA star had even played his first regular season game with the team.